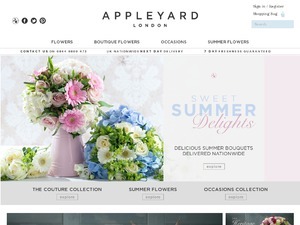 Appleyard London Flowers provides luxury fresh flowers delivered by courier nationwide. Next day flower delivery available, order by 4pm. Do not miss another Appleyardlondon voucher! Simply leave your e-mail address and we'll always keep you informed of new vouchers for Appleyardlondon. 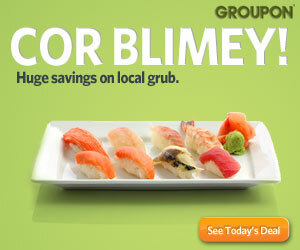 Offer condition: Discount excludes delivery charges and add on gifts. 25% discount on all Mother's Day bouquets at Appleyard Flowers - Weekend Only!